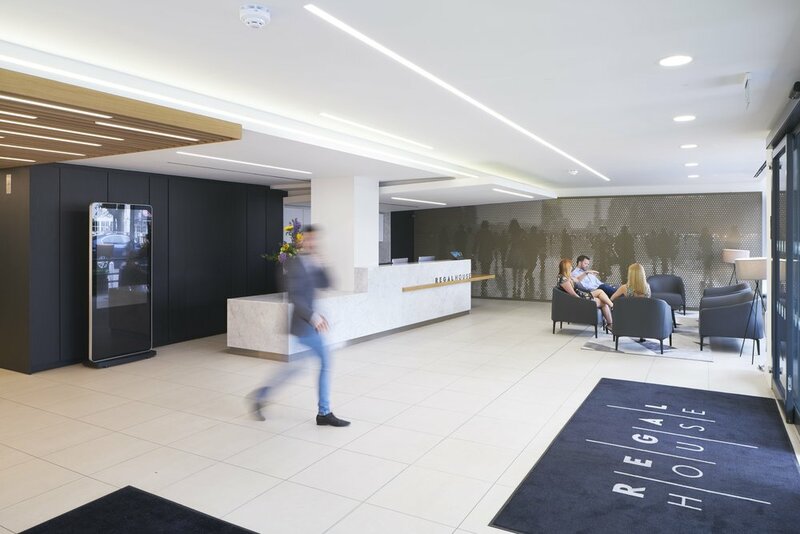 For many years Regal House has been, and remains, Twickenham’s landmark office building. 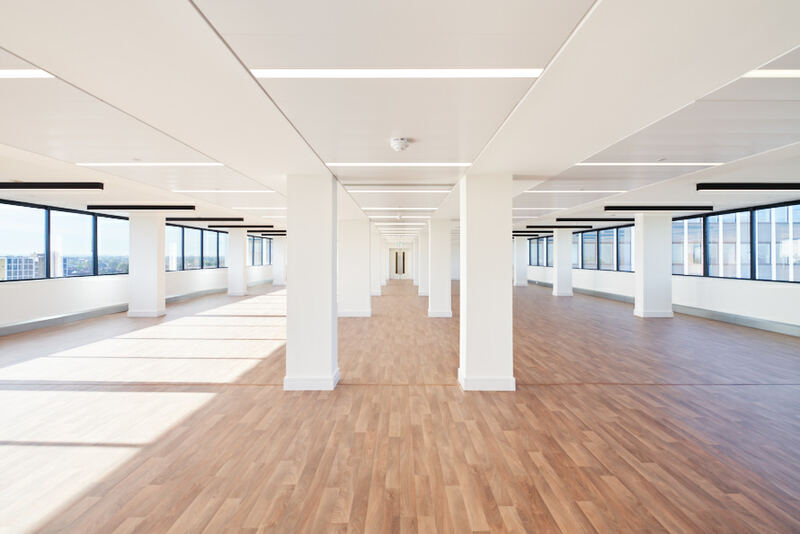 Whether you require large open plan or cellular space, the building offers a flexible solution. 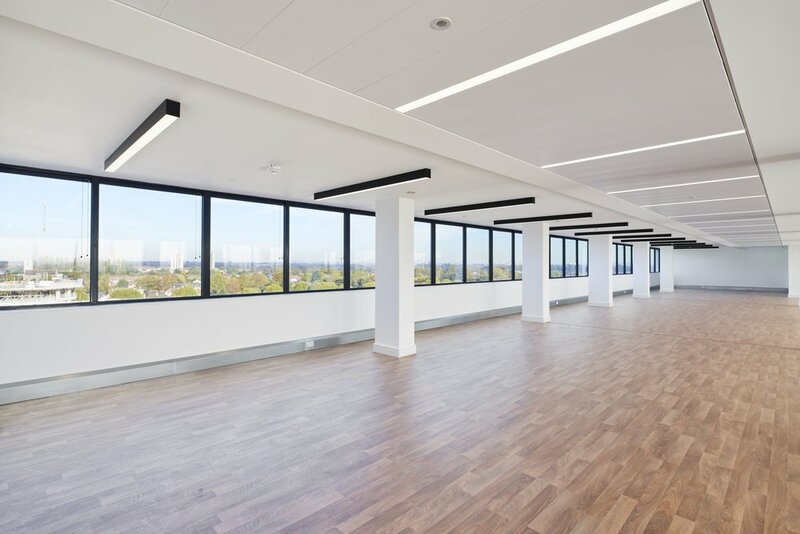 Space is currently available from 2,500sq ft. But it’s more than just a building. Regal House has evolved to create a modern contemporary office space that understands the importance of balancing work with play. 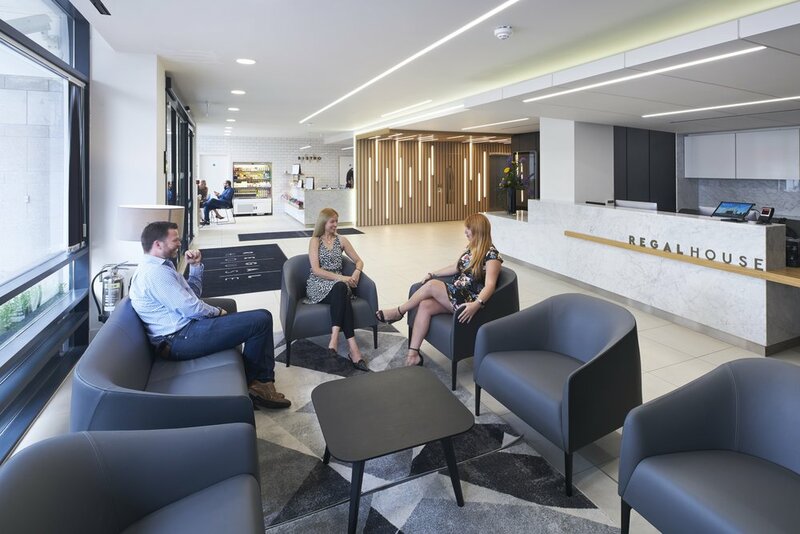 State of the art finishes, fantastic natural light, a coffee bistro, gym, in-house concierge and security team make Regal House more of a lifestyle space than an office.